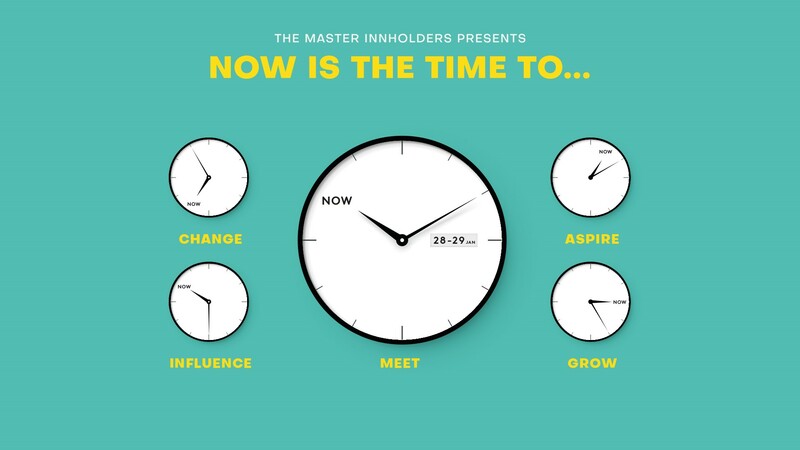 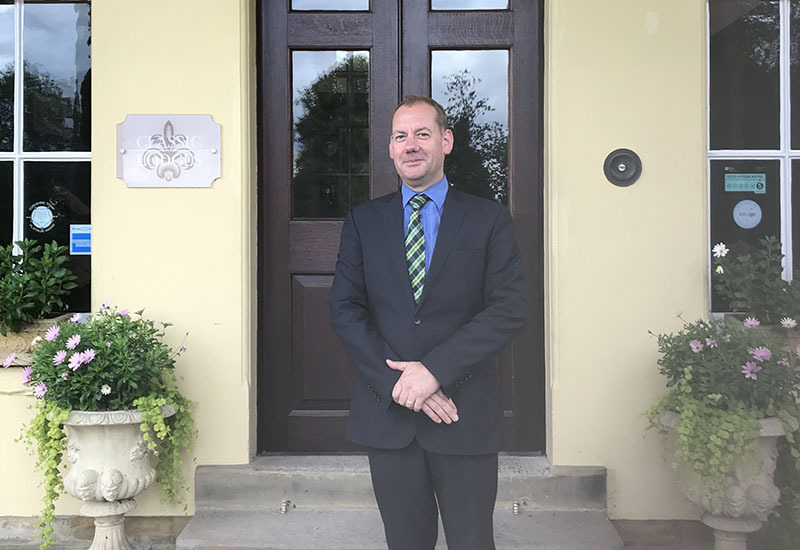 Following the success of this year’s Hotel General Managers’ Conference ‘The Spirit of the Time’, The Master Innholders has announced the date and theme of its 2019 conference. 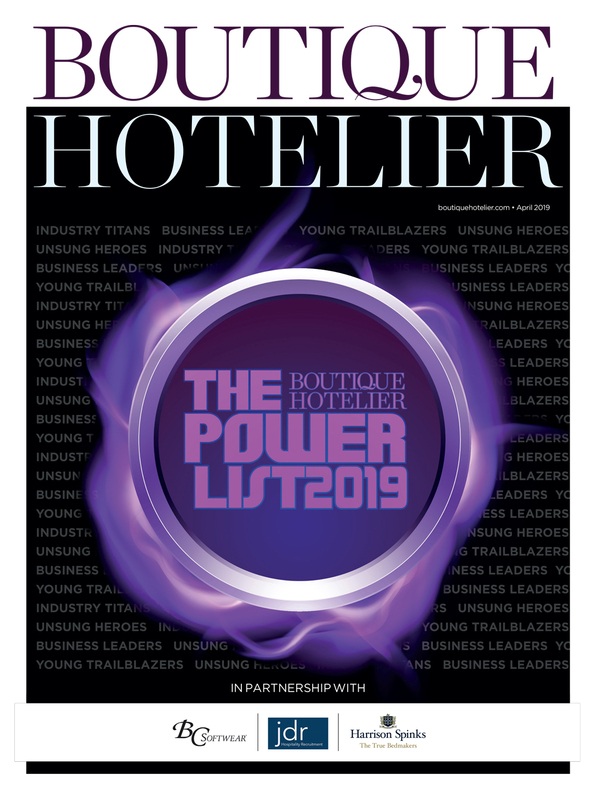 The increasing pressures of political uncertainty, recruitment crisis, development opportunities and growing numbers of industry disruptors, the conference aims to empower hospitality professionals with leading insight that can drive future change within their businesses. 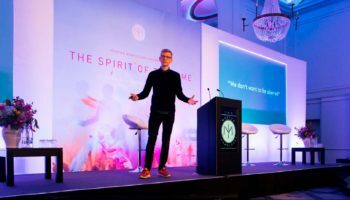 Hoteliers will be led through a programme focusing on change, influence, aspiration, and growth that will inspire the creation of practical and measurable innovation to take away from the two-day event, held at The London InterContinental O2. 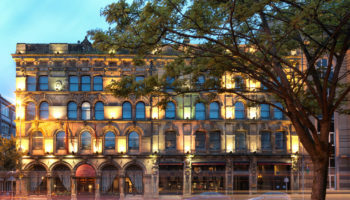 Tickets for the Master Innholders’ General Managers’ Conference are available through the Master Innholders website www.masterinnholders.co.uk/conference/.